THE Lagos State Police Command has arrested popular musician, Adekunle Temitope, popularly known as Small Doctor, for unlawful possession of firearms and for allegedly threatening a police officer. 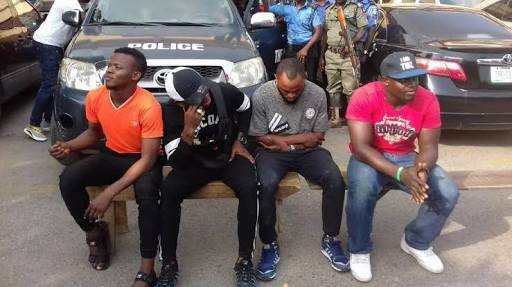 This was revealed by Edgal Imohimi, Lagos State Commissioner of Police while speaking to the press while parading the musician along with three other persons. 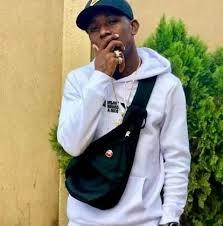 Small Doctor was allegedly arrested and paraded for threatening a Police officer, who was on traffic duty along Oshodi, Lagos.